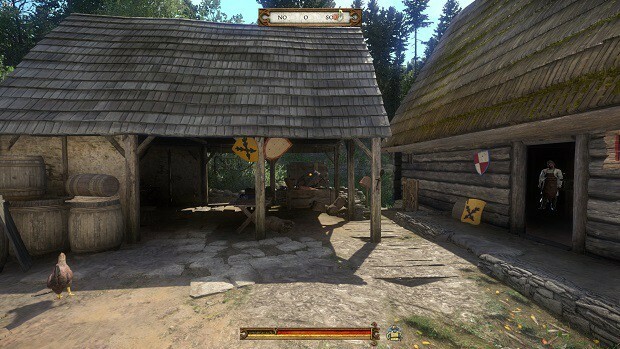 No one would have thought that Kingdom Come: Deliverance would come to be such a big hit. Based on immersion and realistic battle, Warhorse Studios’ single player only game, has sold over 1 million copies since it came out on February 13. In terms of sales though, was it a success? How much did it cost to bring this masterpiece to life? 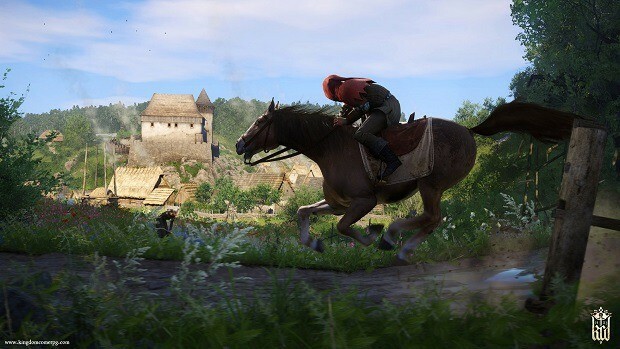 If you thought that 1 million sold copies were a profitable outcome for Warhorse Studios you better think twice since reports say that Kingdom Come: Deliverance was incredibly cost-y, to begin with. The game sold exceptionally well on PC, Xbox One, as well as Sony’s PlayStation 4, beating a lot of new releases over the past month. 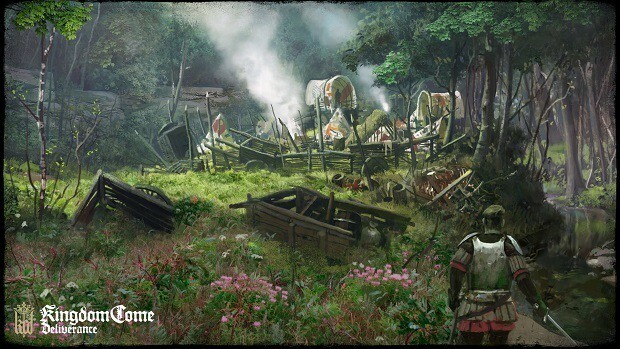 However, according to the latest issue of Forbes (Czech Republic Edition) Kingdom Come: Deliverance’s total budget was 750 million crowns – or roughly 36.5 million dollars. 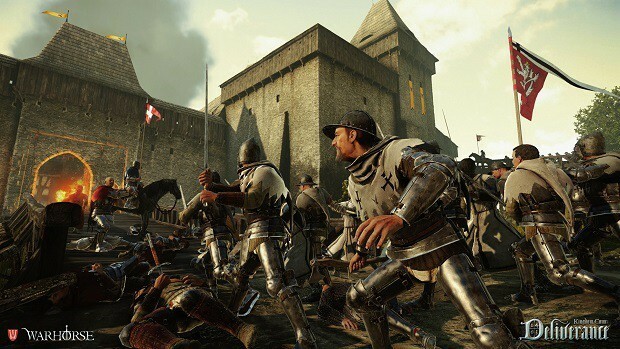 I don’t see KCD as competing with the likes of Assassin’s Creed or Shadow of War. We simply don’t have resources to create a game like that. I don’t view us as an indie game either, though. The trend I see in ‘real’ AAA games, like the ones I mentioned above, is toward making games more and more forgiving, better suited to the most casual and absent-minded players; they are games that in effect are ‘playing themselves’. So, you have all those different markers, prompts and handy hints that you never have to think about what to do next. 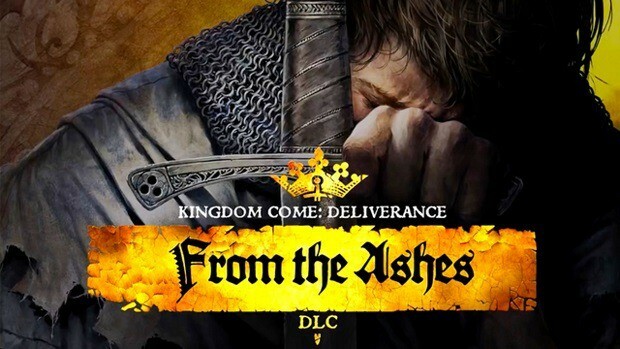 If the report that Kingdom Come: Deliverance’s total budget was 36.5 million dollars then we can most certainly say that the title is far from indie too. What do you think though? 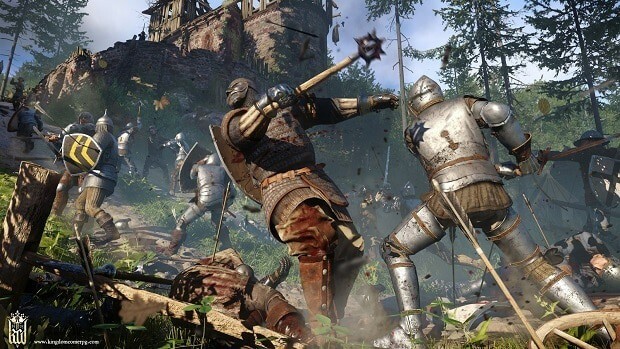 Could Kingdom Come: Deliverance cost that much?